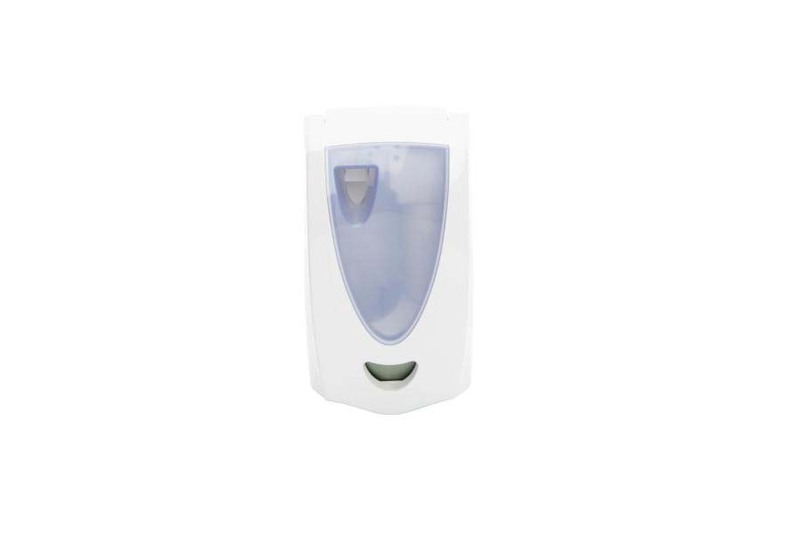 The Spa Ellipse is a fully programmable aerosol air freshener designed to satisfy the needs of both service professional and end user. The unit features unrestricted personalized settings with 7, 14, 20 or 30 minutes, 12 or 24 hour and 5 or 7 day options available. Details such as the Spa’s large, angled easy-view LCD screen and intuitive software make programming straightforward while its unrestricted can usage range helps cut consumable costs. 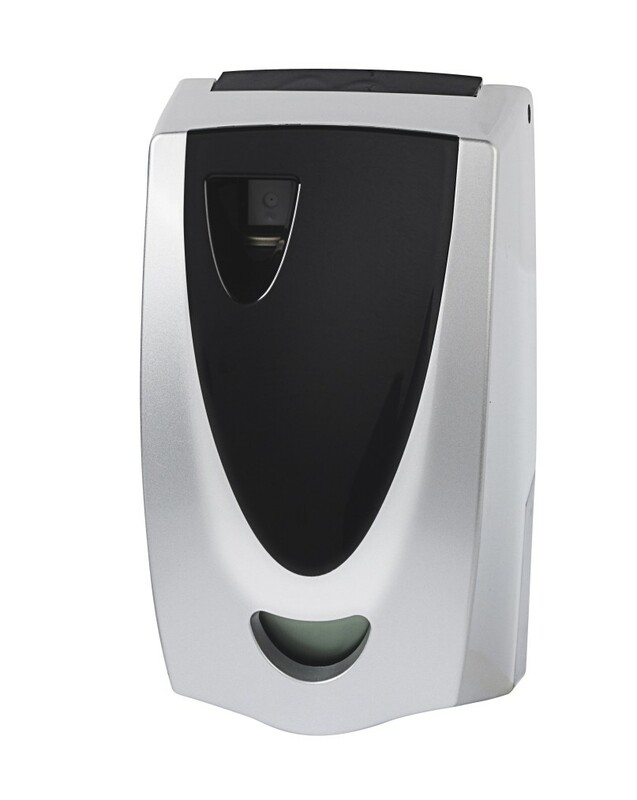 The Spa Ellipse aerosol air freshening system is complemented by Kennedy’s Freedom in fragrance™ range of effective EU-approved air freshening fragrances. Spa uses two D-cell batteries. Aerosols comply with 75/324/EEC & 94/I/EC, the Aerosol Directive and Amendment. Aerosol consumables are labeled to comply with the Control of Labeling and Packaging Directive 172/2008.